Black Fashion Bloggers, Rise Up! 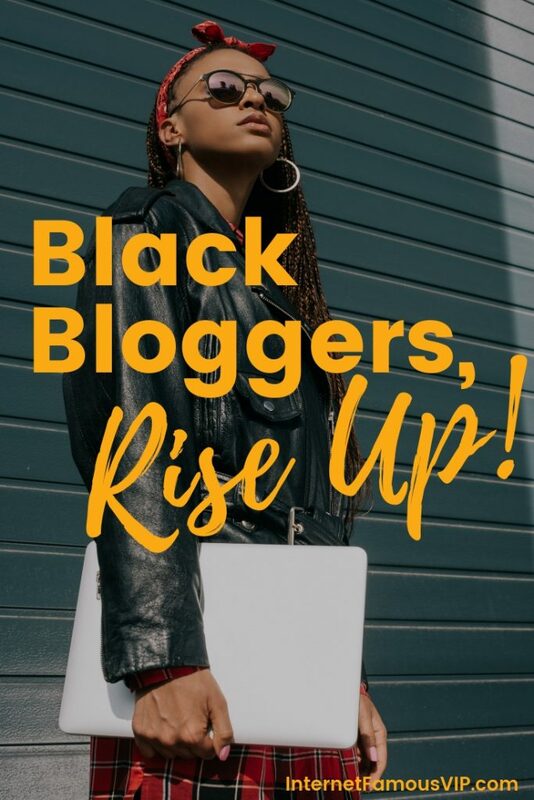 Black Fashion Bloggers, Rise Up: The Black Blogger Blueprint for Blog Excellence I am not a black fashion blogger who writes about the latest looks. 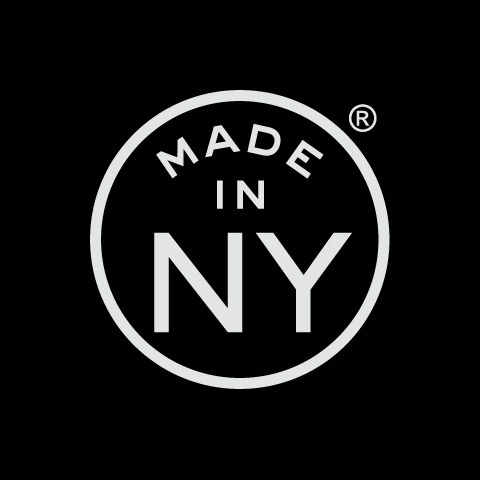 I own four pairs of shoes. My daily makeup routine logs an even lower number of steps. 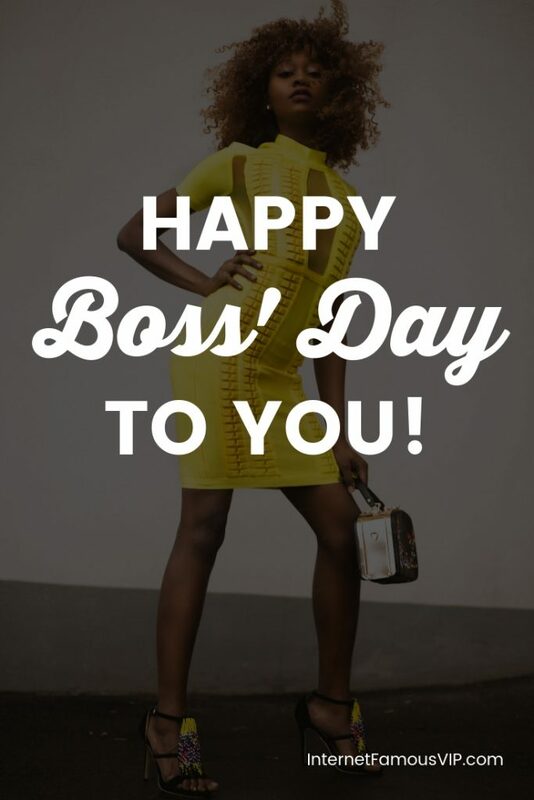 I am, however, a digital business coach, which means I teach … Read more about Black Fashion Bloggers, Rise Up! 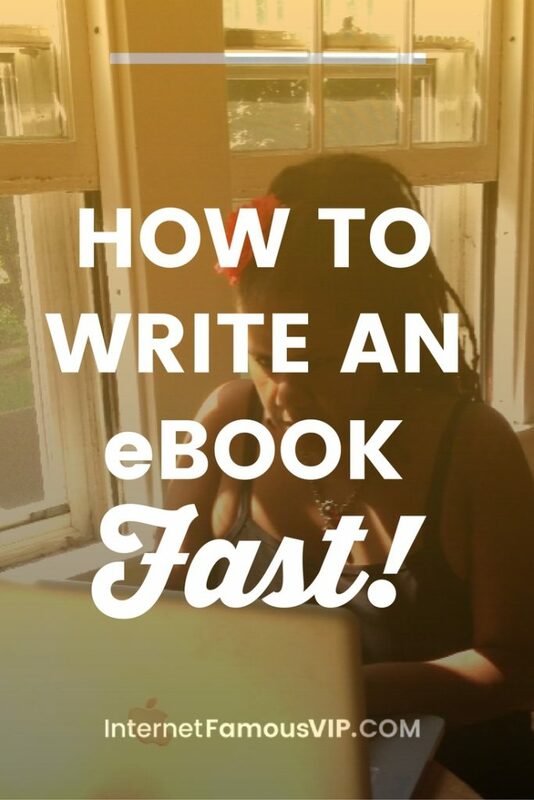 Beat the Blogging Summer Slump! What Is the Summer Slump for Bloggers? For bloggers, the summer slump is the time when traffic to your blog slows down, and there’s less engagement on your social networks. 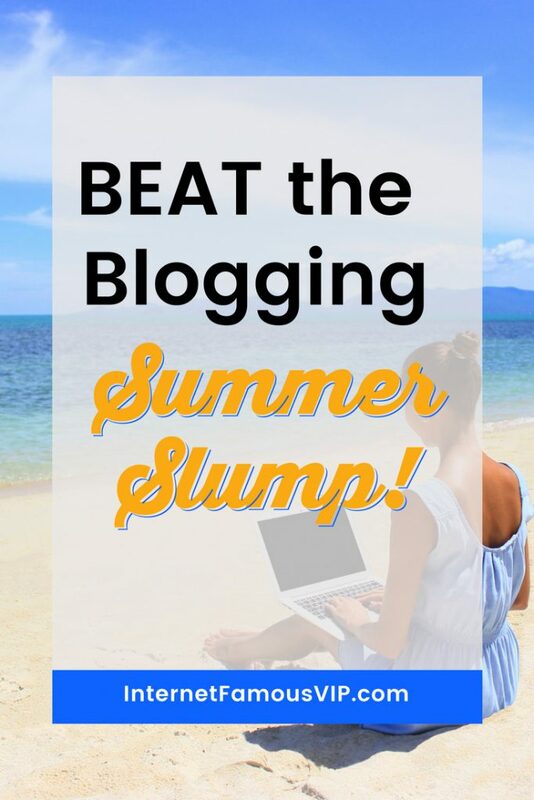 The name for this phenomenon is “The Summer Slump” (aka The Summer Dip - as in a dip in blog traffic), as people are spending … Read more about Beat the Blogging Summer Slump! 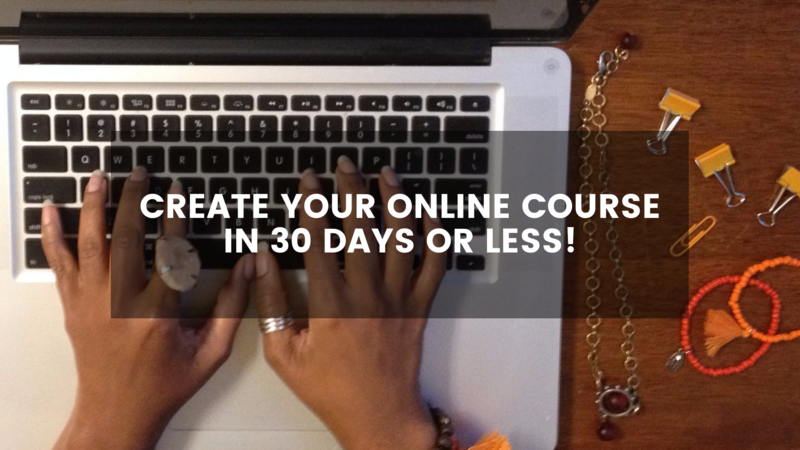 Make a Digital Product In 30 Days or Less! 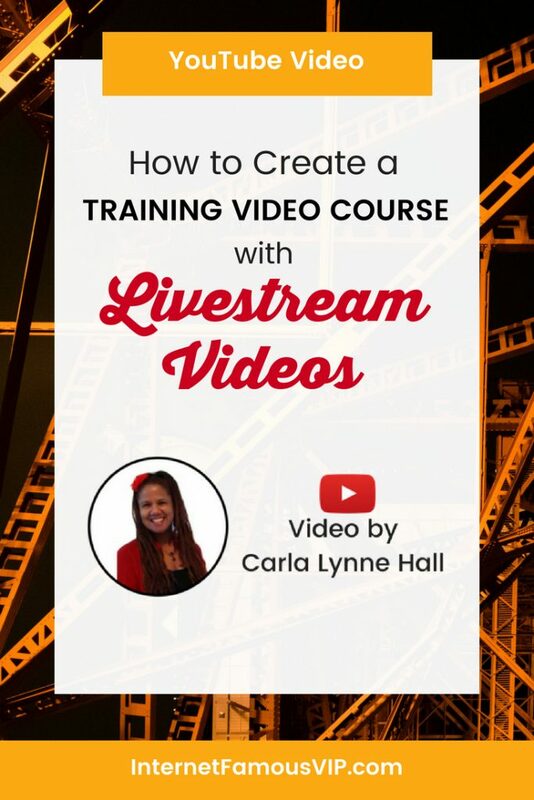 Make a Digital Product In 30 Days or Less! 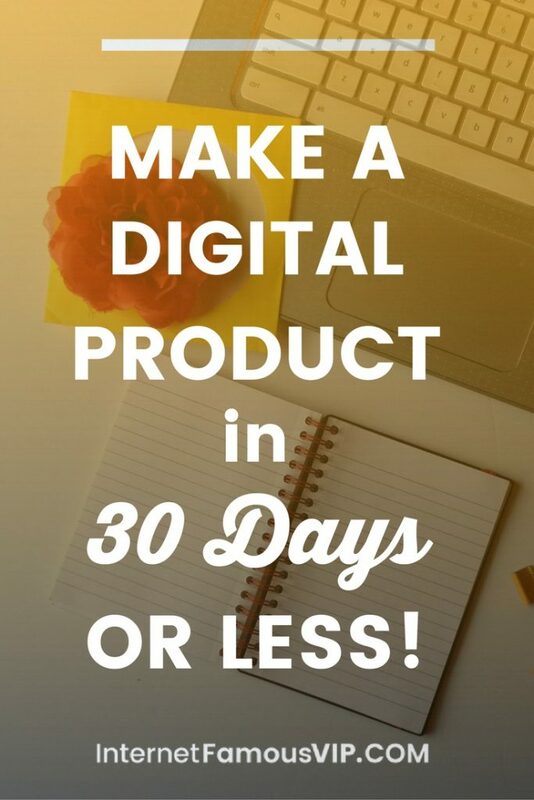 To make a digital product in 30 days or less is not impossible when you have a plan. 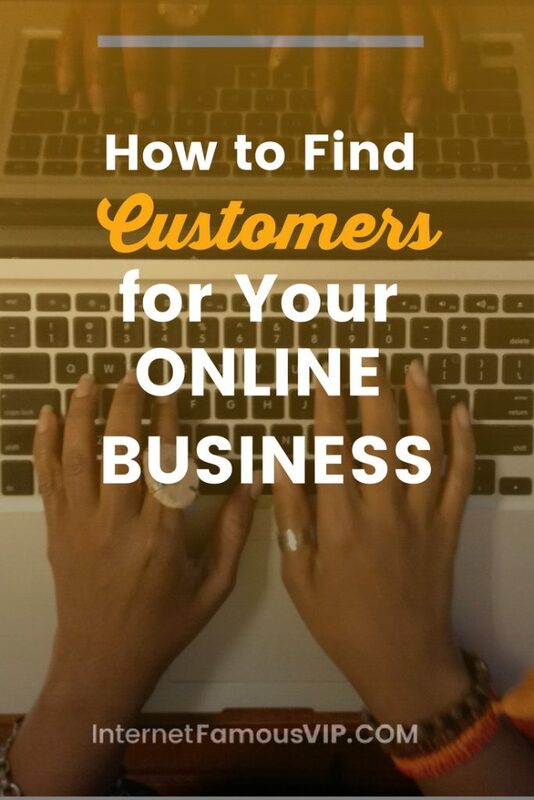 First, you need to have to decide on a problem that you can help your target market solve. 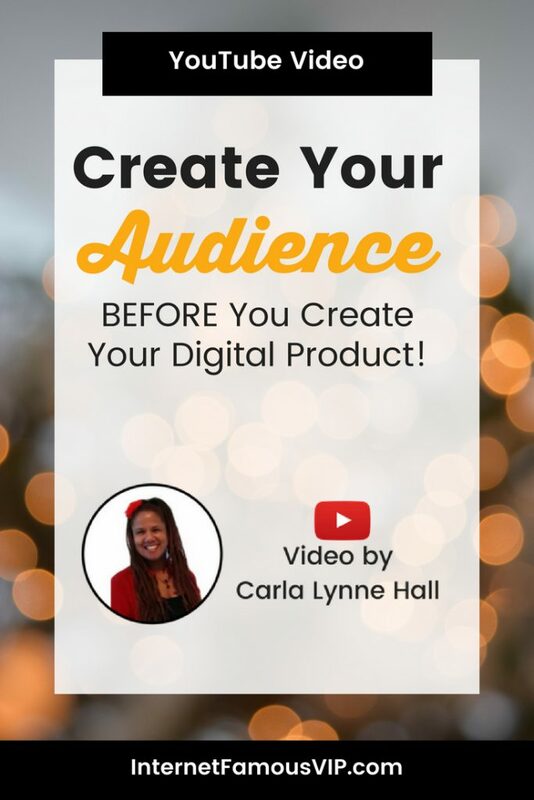 Then you'll want to decide which digital format (text, audio, and/or video) … Read more about Make a Digital Product In 30 Days or Less! 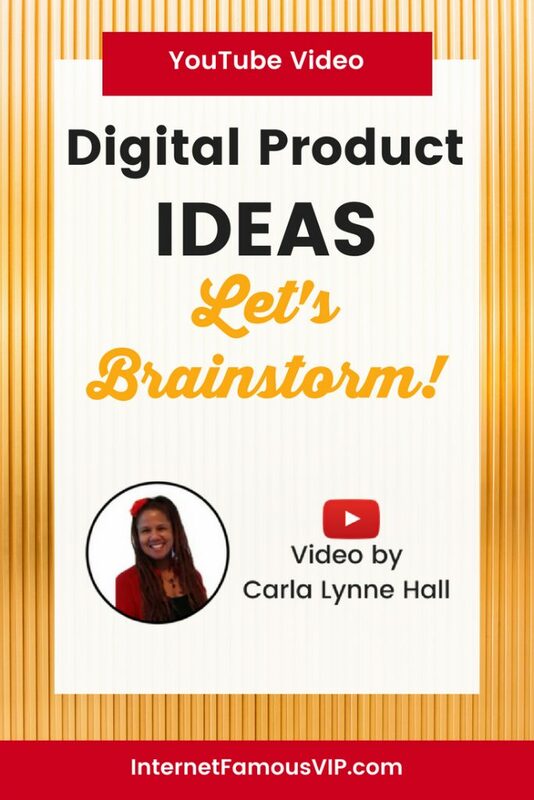 Digital Product Ideas: Let’s Brainstorm! 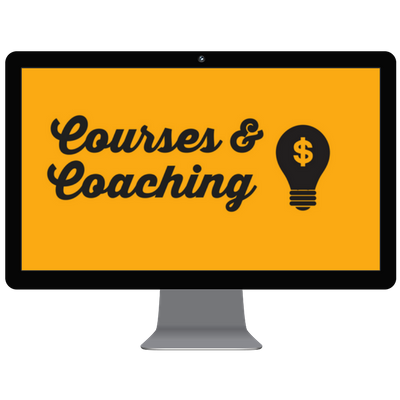 Digital Product Ideas: Let's Brainstorm! 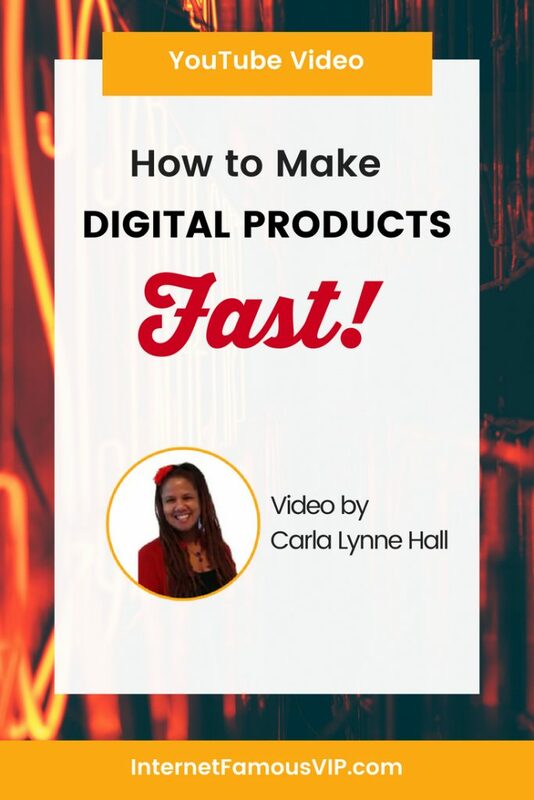 Looking for ideas for digital products to sell? Let's brainstorm! 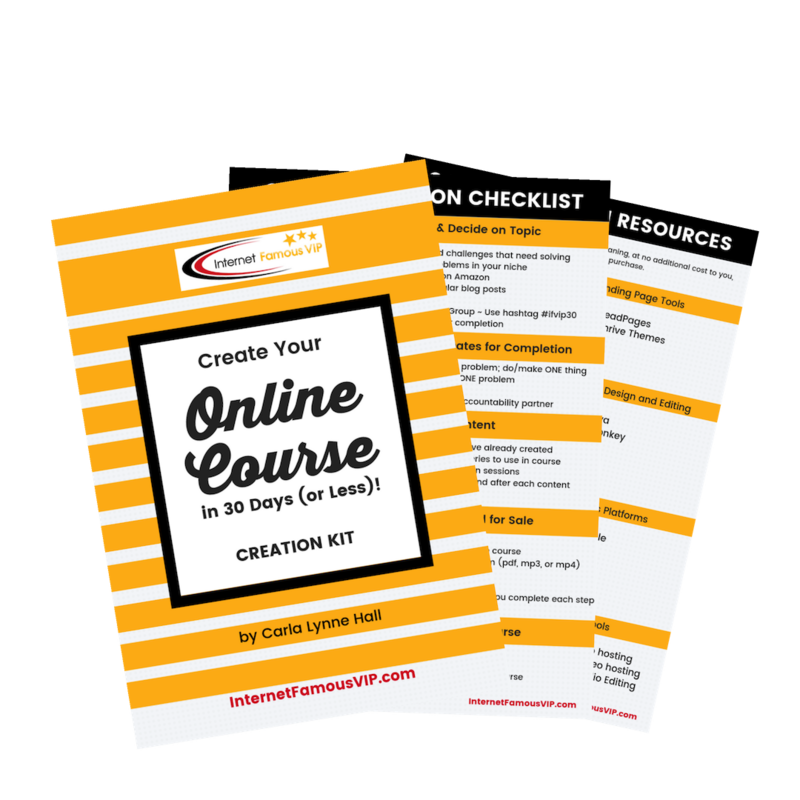 ﻿ ALSO WATCH: How to Make Digital Products Fast Create or design a digital product in 30 days or less with my free Digital Product Checklist Kit. 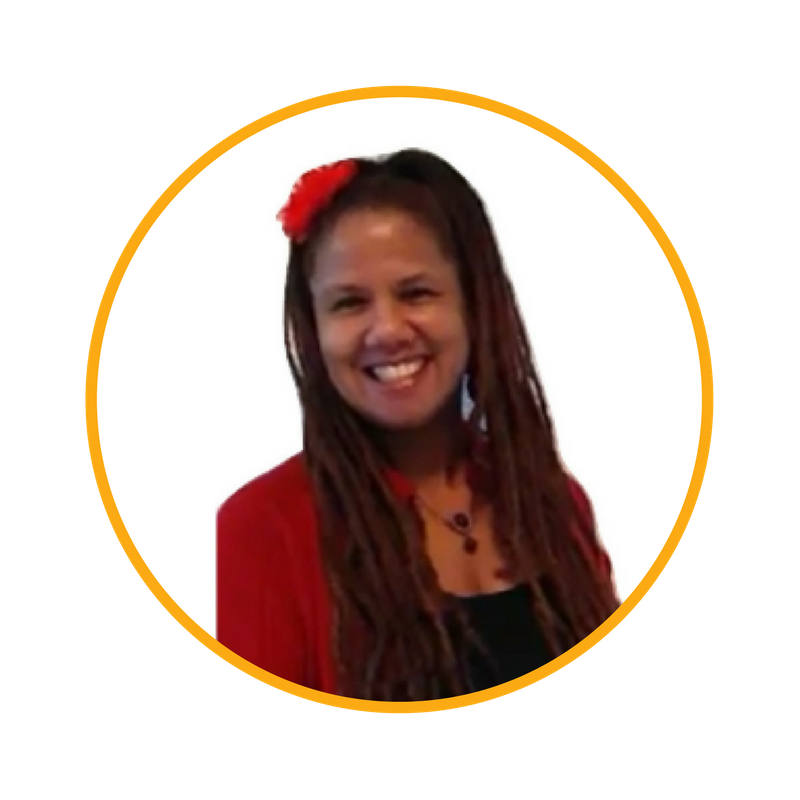 Join us today in the … Read more about Digital Product Ideas: Let’s Brainstorm!